Long Stay Belfast International Airport | Superb Savings! 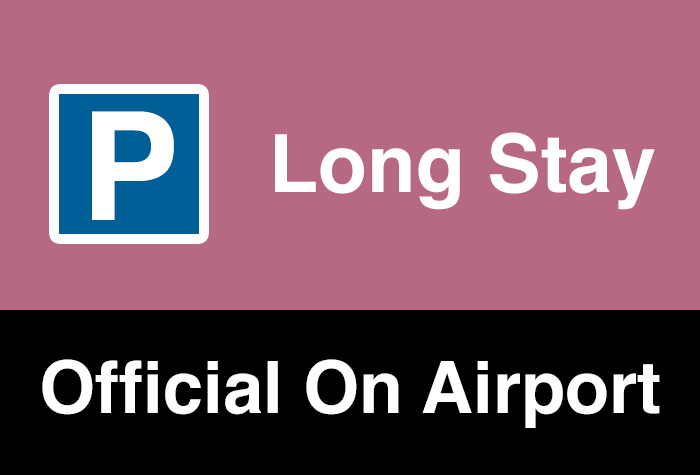 Long Stay Belfast International is the car park within walking distance of the terminal where you don't have to walk to the terminal: it's just a few minutes stroll from check-in, so parking there couldn't be any easier. If you have a disabled passenger, or you have a lot of luggage, or just don't feel like the short walk, they'll send a bus to take you there and pick you up. 6 minutes walk from the terminal, Official Long Stay is usually our cheapest car park at Belfast. Keep your keys; your car wont move. 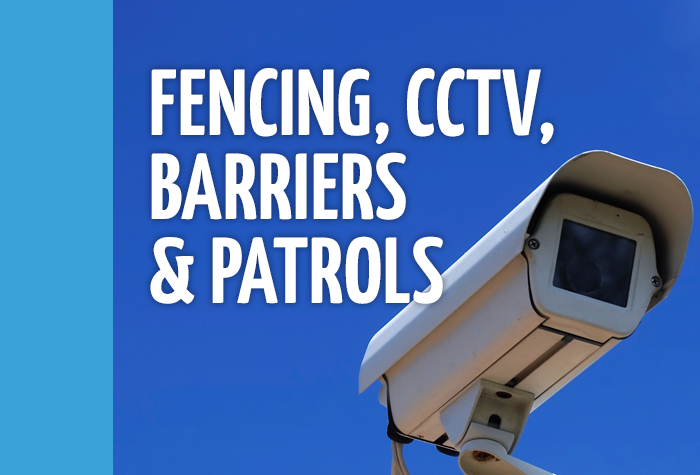 - The automatic barrier will scan your number plate and lift. - Park in any available bay. - Walk 6 minutes to the terminal. If the entrance barrier doesnt recognise your car registration, scan the barcode on your confirmation email. If the barrier does not raise with either your car registration or using the barcode press the intercom for assistance and be ready to quote your booking reference. 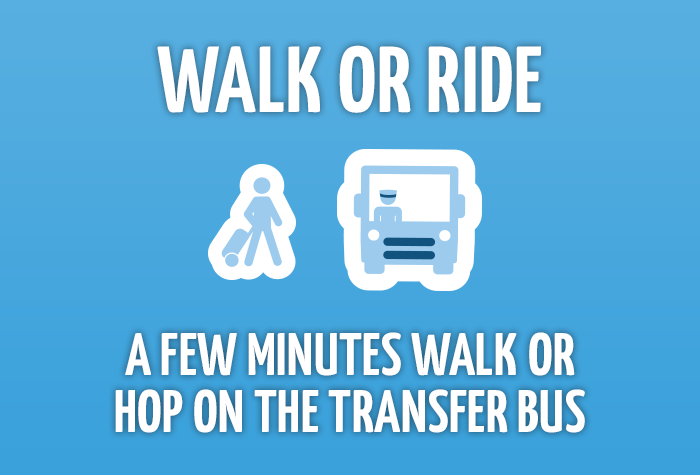 Its a 6 minute walk away, although there is a bus that you can call on request if youd rather. Itll take 2 minutes. The car park has 64 disabled parking spaces, one by each of the 8 bus stops. Park in one of these and use the intercom at any bus stop to request the airport shuttle bus. - Theres a battery restart service, should you need it. - The shuttle bus will run on request - use the intercom inside the terminal to call the bus. Theres one inside at the pay machine, and one outside by the bus stop. - If you make a mistake with your car details, the car park will charge you a £5 admin fee to correct it. - The car park does not allow motorhomes, lorries, caravans or trailers, even if you book more than one space. 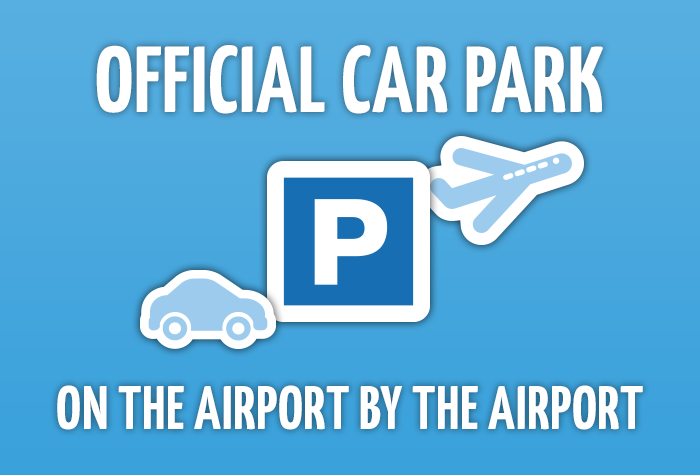 - If you are delayed coming back youll be charged at the car parks gate rate at £15 per day. Staff were extremely helpful. I had booked my car into long stay parking and was immediately upgraded to short stay as a Blue Badge holder. This made my transition from car to departures/arrivals very helpful indeed. Very easy, no issues. Brilliant! Our customers rated Belfast Long Stay on average 9/10 (4836 reviews).